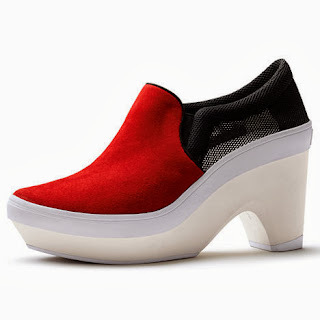 The collection of footwear is called 'Meaningless Excitement' and it is representative of inspiration Saville took from the Internet, social media, blogs and forums. 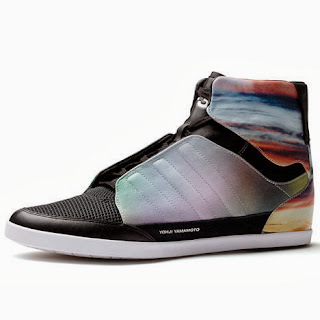 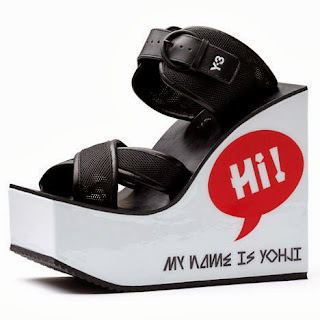 This is most apparent in one shoe with a high platform, which has ample room to display the text "Hi! 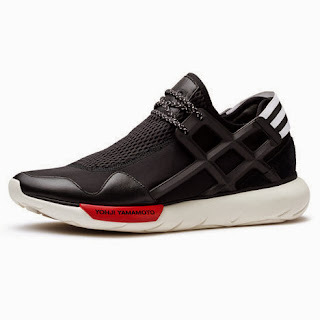 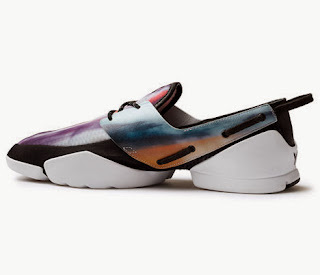 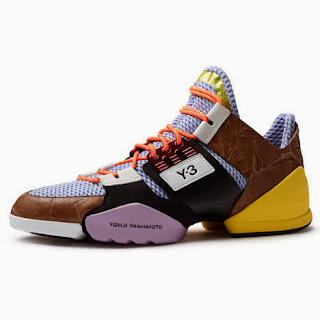 My Name is Yohji" on its side. Although this is one of the most expressive designs, each piece speaks for itself beautifully.